Recently, Expedia.com releases a list of 21 cities they consider to be "Super Cool." 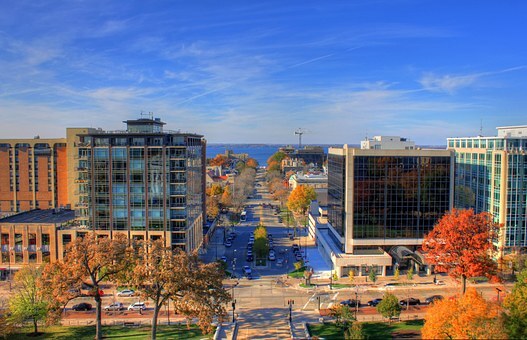 This list featured two cities tied at #1 and one of those cities was Madison, Wisconsin! Overall, Madison, WI scored 26 out of 28 points. The city made the second spot, but the score was the same as Austin, TX, which was in the first spot. Some of the reasons Madison scored so well and was named to the top of the list included the incredible festival season and large number of restaurants. The city has more than eight restaurants per 10,000 capita and offers many fine dining options. With a number of great festivals, such as the Revelry Music and Arts Festival, Madison scored very high in this category, as well. The excellent museum scene helped the city climb to the top of the list, as well. 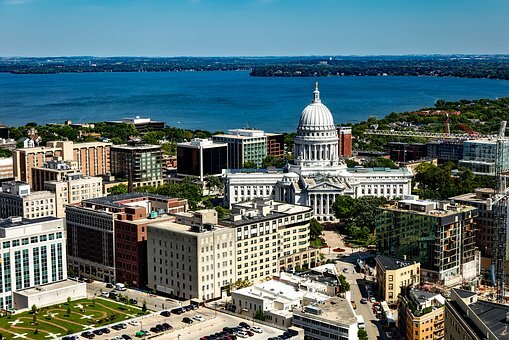 While Expedia nailed it by putting Madison at the top of the list, they didn't mention some of the other factors making the city so awesome. Throughout Dane County and the City of Madison, a large park system is found with year-round fun. This park system provides plenty of splash pads, beaches, playgrounds and trails in the summer. When winter hits, the parks becomes a popular place for ice skating, sledding, snow shoeing and cross country skiing. In addition, the city offers a concert series on Capitol Square and Monana Terrace hosts live music throughout the summer, too. Locals already know Madison is a very cool city and now Expedia has recognized it too! Whether you're considering relocating here or you already live in Madison, you can take pride in knowing you live in one of the coolest cities in the United States.